Christopher Wright speaking at the global launch of Ian Angus' Facing the Anthropocene: Fossil Capitalism and the Crisis of the Earth System in Sydney, May 13. May 16, 2016 -- Links International Journal of Socialist Renewal reposted from Climate, People and Organizations -- It’s a great pleasure to speak to you tonight at the launch of Ian Angus’ new book Facing the Anthropocene: Fossil Capitalism and the Crisis of the Earth System. When Ian contacted me late last year and asked if I’d be interested in reading his manuscript, I have to say I was somewhat wary. As many of you probably know the term “Anthropocene” has become something of a buzzword de jeure in academic circles. Every day it seems there is a new book released with “Anthropocene” in the title, there are new journals about the Anthropocene, and specialist conferences on the topic. 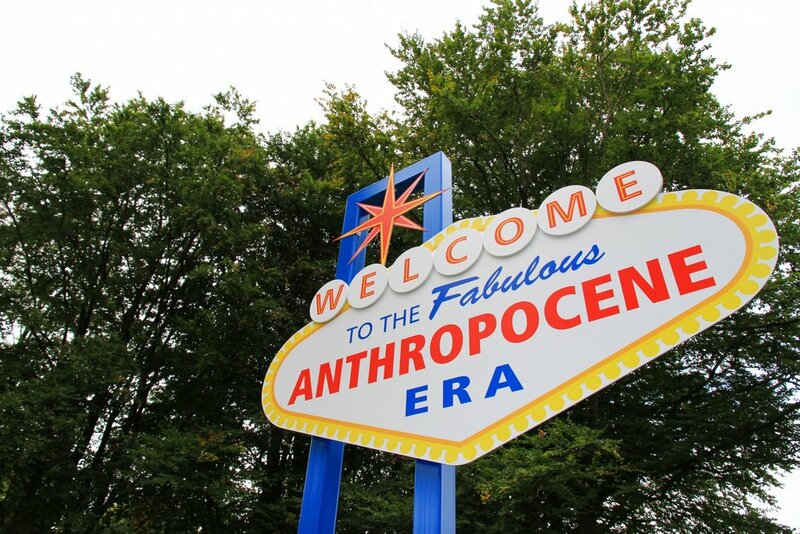 It seems that Anthropocene studies has become something of an academic fashion. May 6, 2016 -- Links International Journal of Socialist Renewal reposted from Socialist Review -- Human activity has transformed the Earth, accelerating climate change in just a few decades. Author Ian Angus talks to Socialist Review about facing up to the new reality. Angus will be one of the keynote speakers at Socialism for the 21st century: Moving beyond capitalism, learning from global struggles being held in Sydney on May 13-15. How much more can the polar bear? 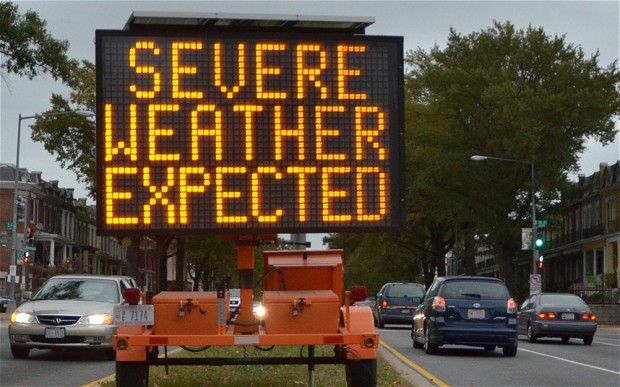 [For the rest of the debate, see “On ‘environmental catastrophism’: Ian Angus replies to Sam Gindin” and "‘Environmental catastrophism’: a response to Ian Angus [by Sam Gindin]"